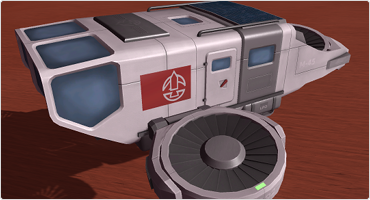 designed to operate on other planets, but also in the outback of Kerbin. 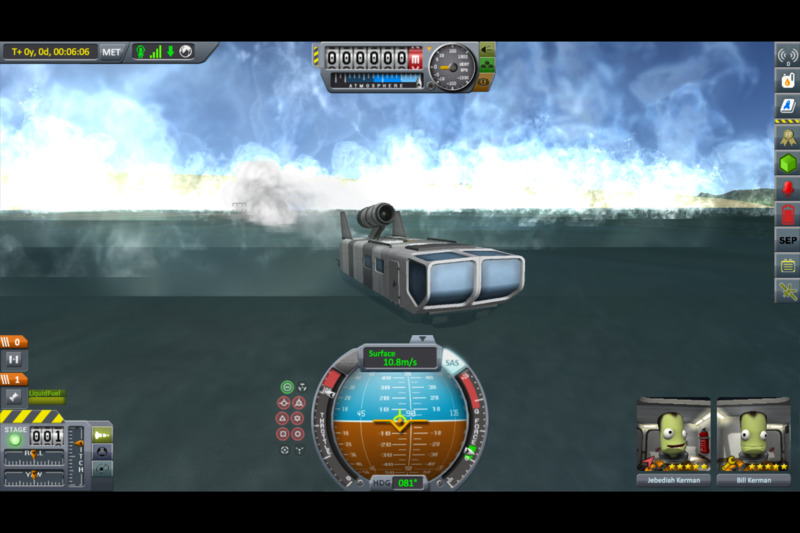 engines to pass water. 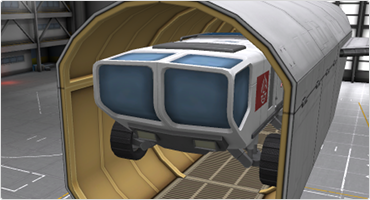 It now also includes a small propeller for when the rover is swimming. right-click menu to unlock them. 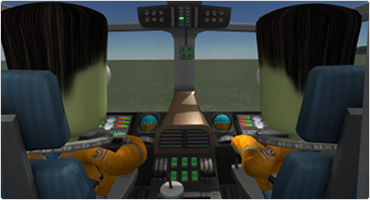 height changes can be made with the controls for RCS. Please also visit the KSPedia for more information. let me know! You can find all the texts that need translation here: Localizable Texts. 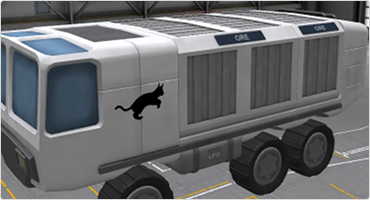 If you encounter a bug with Feline Utility Rovers, please follow these instructions to report it. 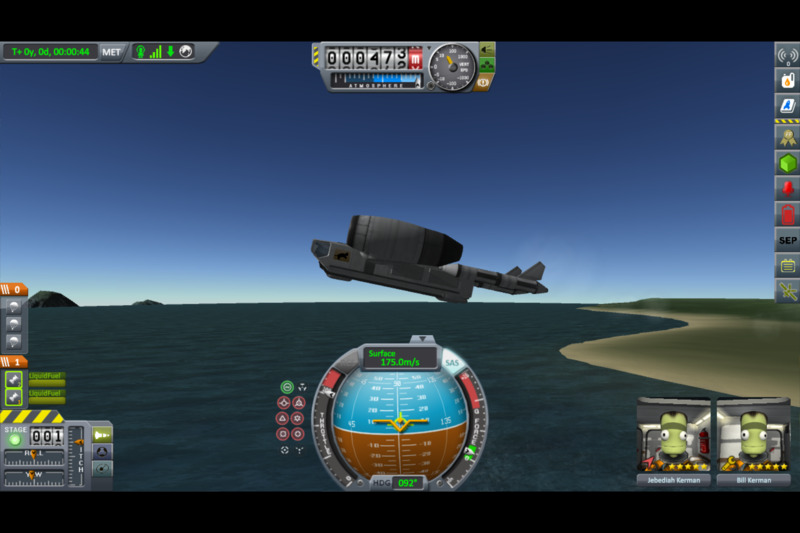 Most important: I need the KSP.log FILE. Otherwise i won't be able to help! @sirkut and @Ziw for Infernal Robotics, which was used as reference/learning source for the functionality of the hitch. Also thanks to @Snjo for the Firespitter mod. The Fuel-Switch is based on the one from Firespitter. Last but not least thanks to @Rafael acevedo for testing and suggestions during the development. Nice models, and I really like the flexible joints. Congrats on the release. I had a blast putting this through its paces. Thanks for the opportunity. 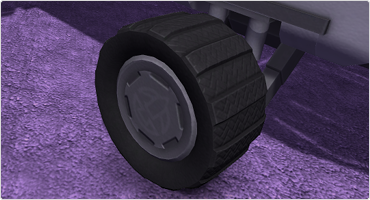 Like the parts, wheels are also really nice! Keep up the good work so far. Wow. 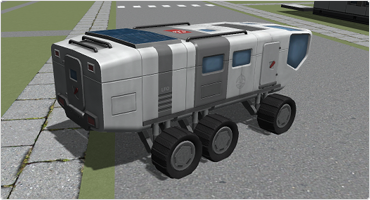 This looks amazingly similar to RoverDude's Malemute Rover. 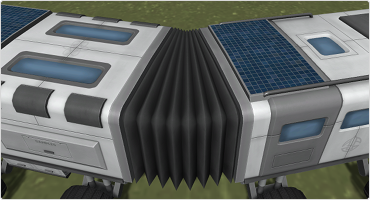 I'm insanely curious as to how well these 2 rovers would work together. Either way, I'm downloading and trying it out. 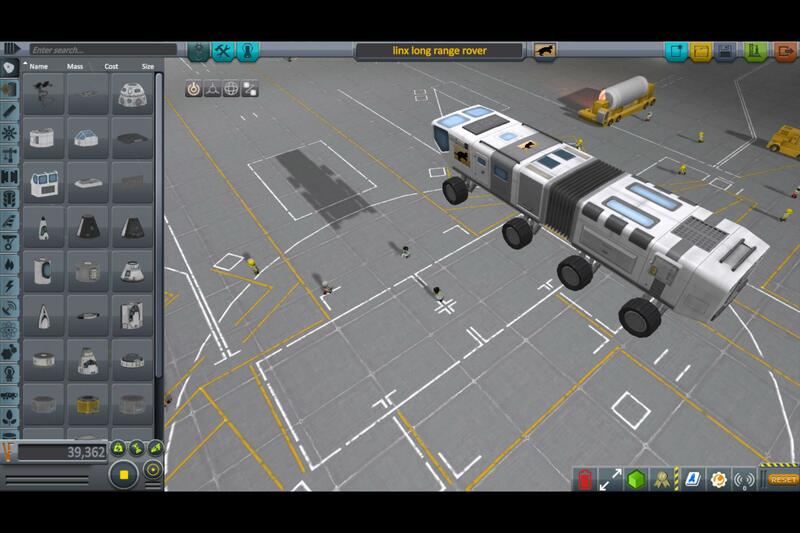 I think that's the case because the both mods used the rover from the last days on mars as inspiration. RoverDudes version is way closer to the original though. 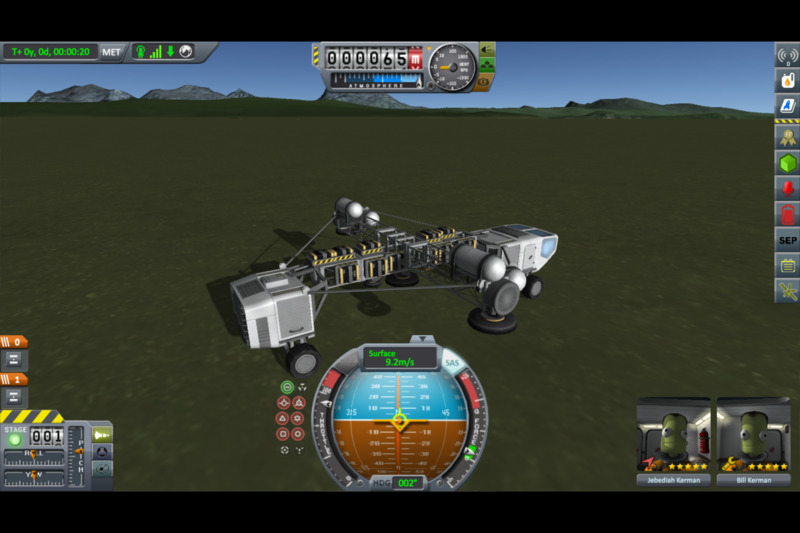 I don't think that you can combine the parts of both rovers seamlessly. They have quite a differend formfactor. 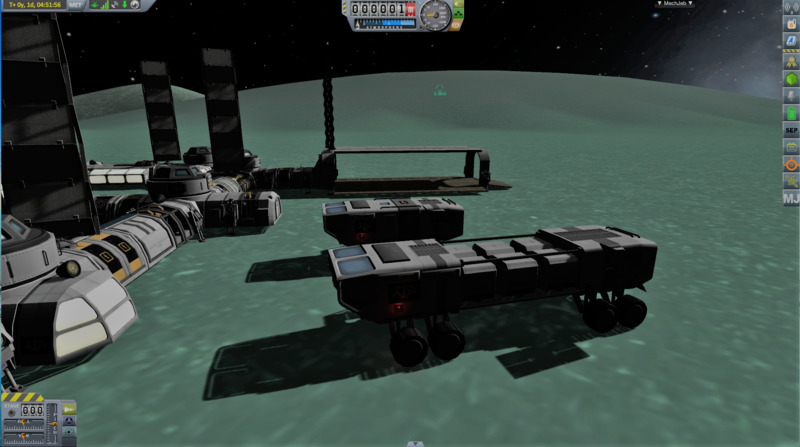 True, I didn't mean work together as in, combine parts, I meant how useful it would be to use both rovers in a career game, as in can I find a specific use for each one, or will they both behave and or have the same usage, and thus only serve as a cosmetic difference between the 2 rovers. 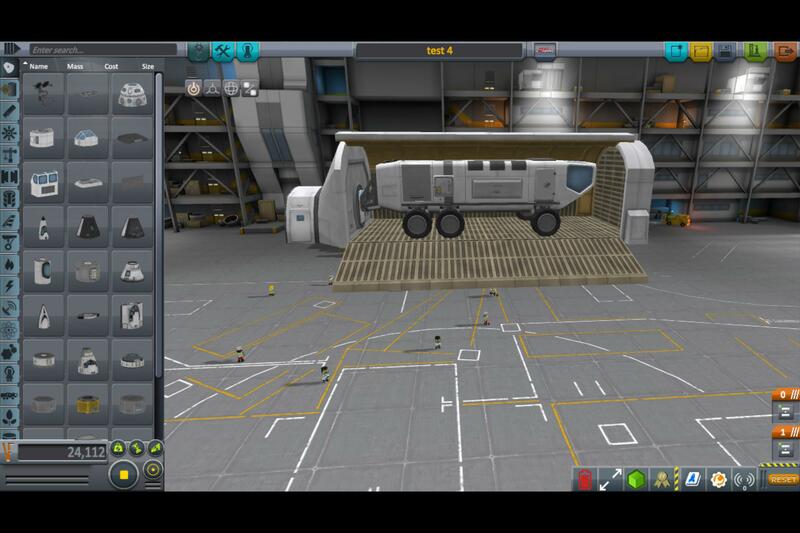 @vardicd I guess at the moment there is nothing that the Lynx Rover can do but Malemute can't. 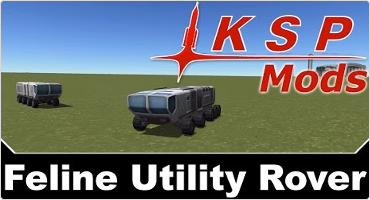 In fact when you use MKS, then the Malemute is of more use for you because MKS is not yet supported by this mod. Yeah, the resource for MKS are the only thing i considered as support for MKS. 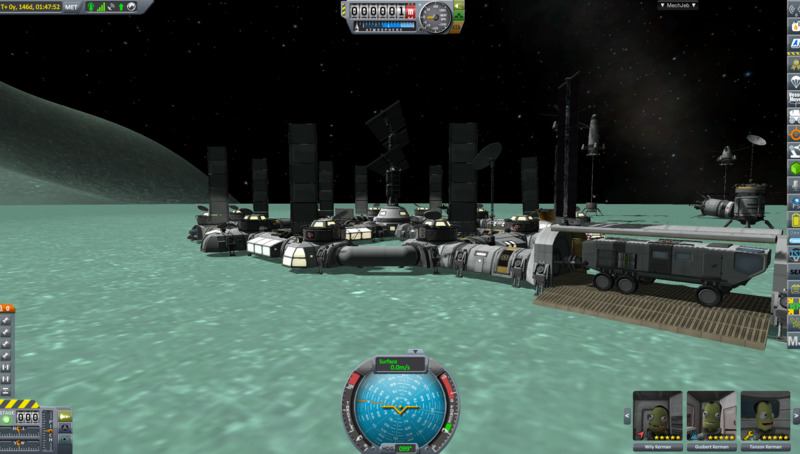 here are some of the rovers, boats, and planes built during testing. Unless noted These were built using a stock plus install the plus included following feline utility rover, KPBS,tweakscale,kis/kas,usi-ls,kJR,ampyear, scansat, and mechjeb. Nice we can now have trains with those bendy passenger carriage connectors. @Nils277 Its not showing up on CKAN. @Kombat engineer I already made a pull request for it on Github. It just needs some time until it is merged by the maintainers. Patience you must have young padavan. Will this work with 1.2.1 since its a part mod? (all supported mods I have the correct version of them for my version of game btw). Yes as 1.2.2 is a bugfix. It should but I can't guarantee it because I haven't tested it with 1.2.1. The code for the flexible parts is a bit more complex. But as said, it should work. Let me know if it doesn't. will try and great work.